kencorner.com is a blog was started in 2018 by Mohamadsiraj Raza. 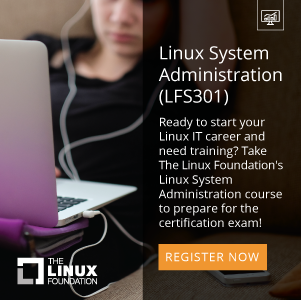 We have started this for how-to guides for Linux/Windows system administrators.We are always trying to provide study material which would be easy to learn. This is simplest way to keeps you updated with new launched device, apps ,Latest Technology , Gadgets, Computer tutorial and best things you must know. 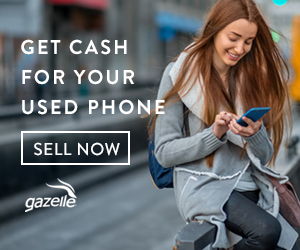 For the product that we mansion here, we provide a purchase link that points to the shopping site itself.we always want our readers to always get latest update about technology’s news.